Jose Maria Baño León founded the firm José María Baño Leon Abogados in 1992 with the goal of providing practical and effective advice with the best legal knowledge. Professor Baño Leon advises clients on all matters related public law and is considered one of the leading experts on planning law, administrative contracts and administrative procedure in Spain. Professor Baño León combines his position as managing partner of the firm with his teaching and academic duties as professor at the Complutense University of Madrid. Member on leave of the Corps of Senior Managers of the State, professor Baño Leon is a usual speaker at conferences on planning law, European law, administrative contracts, regulation, regulated professions and competition law. Professor Baño Leon has published five monographs and collaborated in more than one hundred publications in collective works and top tier journals of administrative, European and constitutional law. 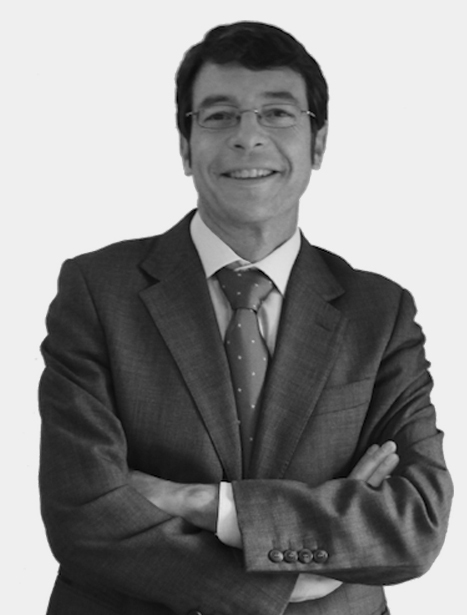 Enrique Llopis Reyna joined José María Baño León Abogados in 1994, since then he has specialized in administrative law, planning law and European Union law. Enrique Llopis is a Masters in Law from the University of Saarland University (Saarbrücken) and holds law degree from the University of Valencia. For over 10 years Enrique Llopis Reyna has combined his professional career with his position as professor of EU law at the Faculty of Law of the University of Valencia. Enrique Llopis Reyna has published articles on the Exchange of information between administrations Public and right of defense in the Spanish Journal of Administrative Law and Das kartellrechtliche Verwertungsverbot. Ein Kommentar zum Artikel 20 Abs. Der Verordnung 1 17/62 in Nomos Verlagsgesellschaft. 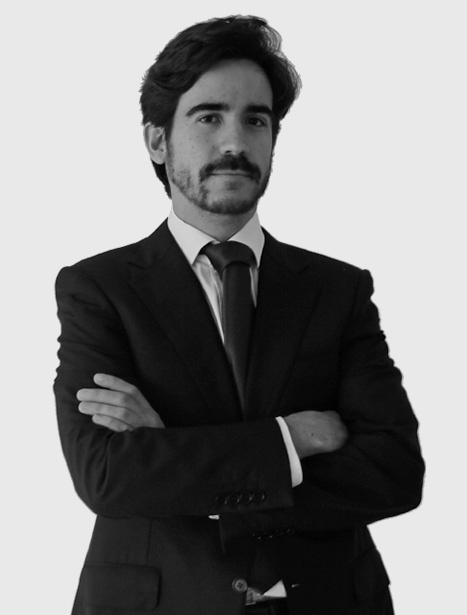 Tomás Núñez de Cela joined José María Baño Leon Abogados in 2000 from the firm Landwell – Studio Price Waterhouse Coopers Legal since then Tomás Núñez de Cela has specialized in administrative law, copyrights, patents and trademarks. 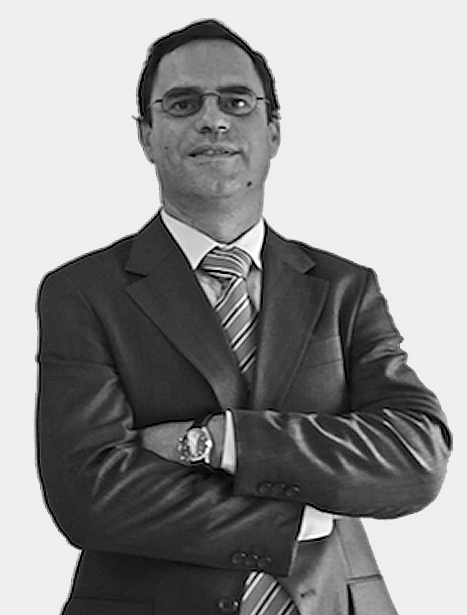 Tomás Núñez de Cela is a Master of Laws (Lvcentinvs Magister) in Marks, Designs, Patents and Copyrights from the University of Alicante and holds a law degree from the same university. Jose Maria Baño Fos joined José María Baño León Abogados in 2012 from Cleary Gottlieb where he worked as an associate specialized in competition law. During that time, José María advised clients such as Google, Telefónica, SES ASTRA, Natural Gas or NewsCorp in issues relating to abuse of dominance, cartels, State aids and internal market. Prior to that, José María worked in the firm Perez-Llorca in Madrid in the Corporate and EU law departments. José María Baño Fos graduated with the highest honors from the University of Valencia (LL.B) and Fordham University (LL.M. ), where received a full tuition and board scholarship from the Fundación Caja Madrid. Jose Maria Baño Fos is admitted to the bar in Madrid since 2008 and New York since 2009, and combines his private practice with his academic position at the Instituto de Empresa in Segovia. José María Baño Fos is currently an adjunct professor of comparative administrative law at the Instituto de Empresa and has published several articles in the fields of directors' liability, damages actions in competition law and minority shareholdings. He has also been invited as visiting professor at the University of Galway in Ireland and visiting researcher at Columbia University School of Law. 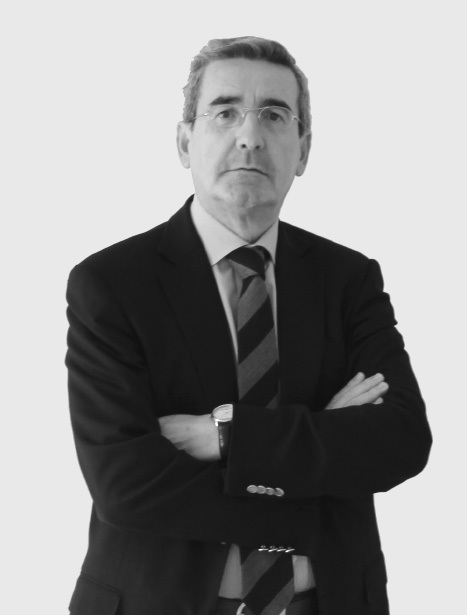 Alvaro Pascual joined José María Baño León Abogados as of counsel in 2014, after more than thirteen years of practice in law firms in Madrid and Brussels. He specializes in competition, regulatory and customs law. He has represented Spanish and international clients of different sectors before the Spanish and EU competition authorities and courts in connection with cartels, leniency applications, abuse of dominance, State aid and merger control. He has also advised clients regarding competitive restraints in commercial agreements both in an online and offline context and on regulatory issues in the electricity, natural gas and transport sectors (access conflicts, unbundling, authorization procedures, etc. ), as well as in complex customs matters (classification, origin and valuation of goods). Alvaro Pascual holds an LL.M. in EU law from the Carlos III University and a law degree from the Complutense University. 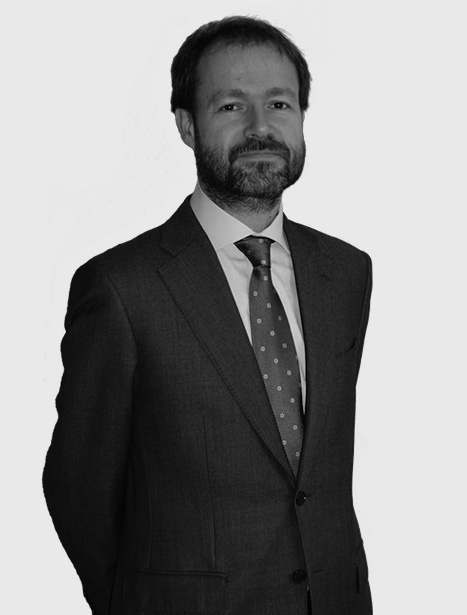 Since 2008 he has been ranked in the Chambers Europe legal directory as recommended counsel for competition law in Spain. Alvaro Pascual has participated as speaker in many courses and conferences at various institutions (Carlos III University, Francisco de Vitoria University, ICADE, Spanish Antitrust Association, Madrid Bar Association, Spanish Energy Club, etc.). He has also written many articles on competition law in different Spanish and international publications. Currently, he is the President of the Antitrust Section of the Madrid Bar Association.